Seller says bring all offers and will pay $2,500 in closing costs to cover cost of new appliances. 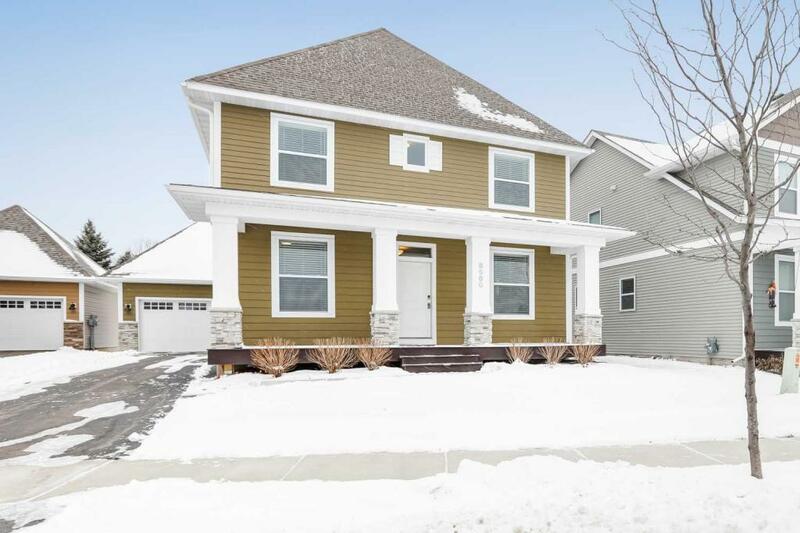 So why buy new construction when you can move right in to this fabulous 'almost new' home right now? On one of the best lots in Eden Gardens, this house is a smart buy at $145/sq foot. Large, private back yard plus many extras like main-floor office, wet bar, lower level guest suite, study loft and mud room. Backyard fence allowed, with some HOA restrictions.